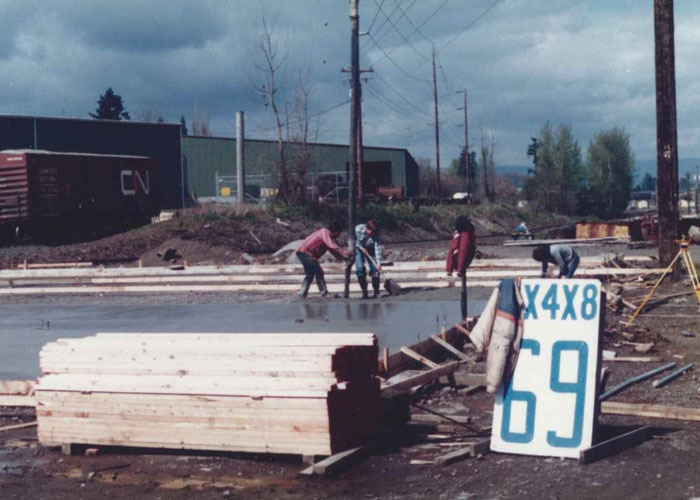 In 1980 Ray Groth, his son-in-law, Gary Yinger and Andy Andrews who had worked with Ray previously at Mr. Plywood, partnered up to purchase a small re-saw mill Ray had discovered for sale in North Portland. 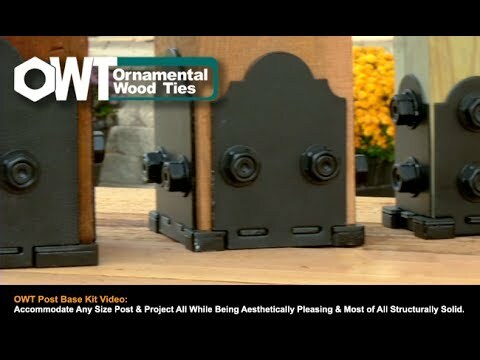 With a slow economy at the time it seemed a bit risky to be starting a business in the lumber industry but they thought it was worth the gamble and were determined to make it a go. Ray named the mill Shur-Cut Industries. During the first 3 years Gary and Ray ran the mill. On Saturdays when the mill was closed Gary would go in to work around the place and people would stop in to buy 2X4’s, fencing, and mill ends for firewood. Gary saw an opportunity and in so doing convinced Ray, along with Patti, to mortgage their homes in order to set up a retail store across the street. 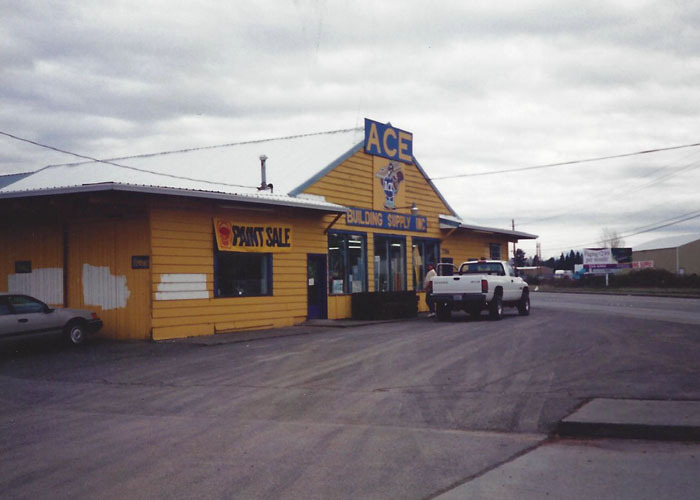 Ray had several years of experience in the lumber industry including managing the Mr. Plywood stores and Gary had previously worked at Ace Building Supply and had managed a rental store for Totem rentals. 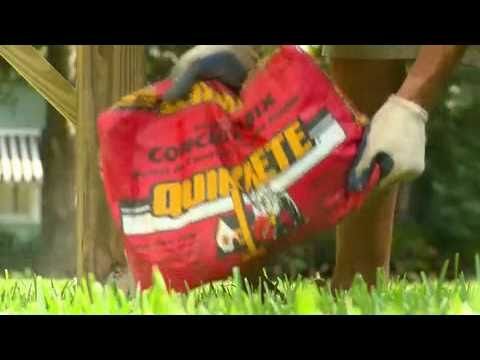 They hired a local contractor who helped Gary to put up a steel building and used every last bit of money to stock the store with as much inventory as they could. 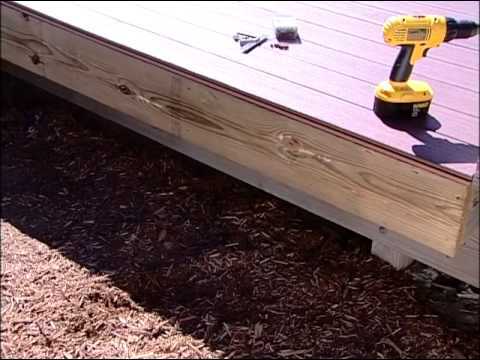 Gary tried hard to spread the lumber around so it would look like they had something to sell. 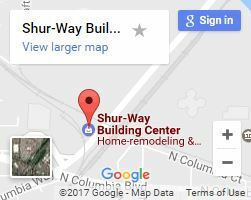 They decided to call this store Shur-Way Building Centers. In the beginning Gary would be operating the saws at the mill and whenever a customer would happen along he would run across the street to wait on them. 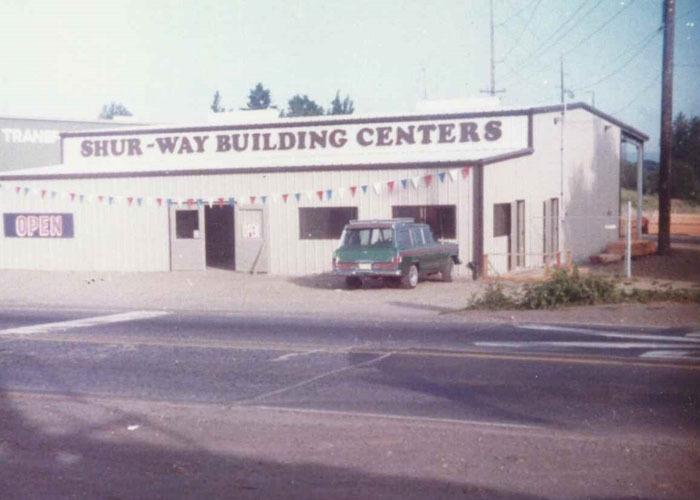 Ray continued to operate Shur-Cut Industries while using his connections in the lumber industry to help get the new business started. 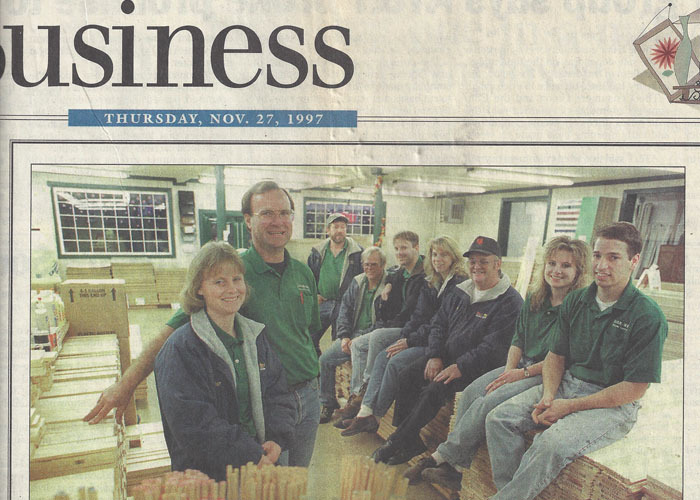 The business grew and before long their first employee was hired. Eventually Gary’s son, Bryan, started working summers first at the mill then at the retail store. As the business grew over the years, Ray eventually retired and Gary decided he wanted to add a Vancouver location. 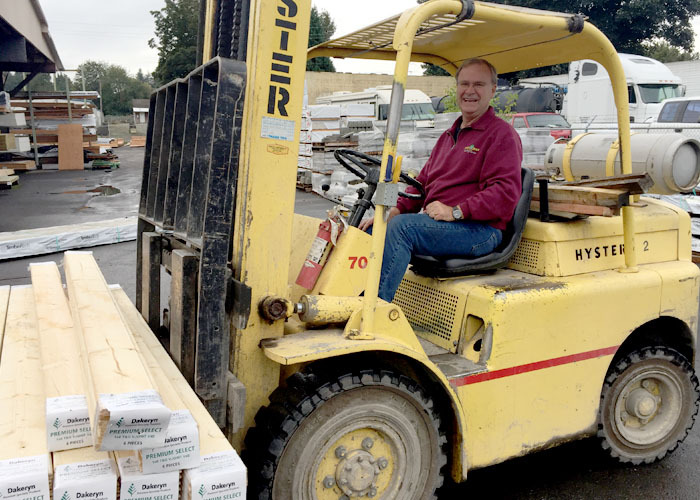 When an opportunity came up to buy a Vancouver lumber yard, then Ace building Supply, Gary jumped at the chance. This was the same lumber yard Gary had worked at years before in the early 70’s. Son-in-law Brad Ridenhour and wife Cyndi came on board to help get the new store ready to open and Bryan soon took over running the Portland Yard. There was a lot of work to be done to get the new place cleaned up and open for business. Family members and friends joined in to help; including Ray, Brad, Gary’s brother Stan, Gary’s Uncle Bob and his brother Chuck, Chuck’s son Larry and all of the wives pitched in where they could. After several weeks of hard work things were up and running. The second store opened in early spring of 1998. Today, Bryan and Brad are managing many of the day to day operations. Their fresh ideas and hard work continue to help the store grow. Their proudest accomplishment is convincing Gary into going to a point of sale computer system. Their own son’s, the newest generation of family members, have started helping out part-time during school breaks and Summers. Gary is nearing retirement but his wife is not sure that will ever happen as Gary still enjoys the business especially driving the forklift around organizing the yard. 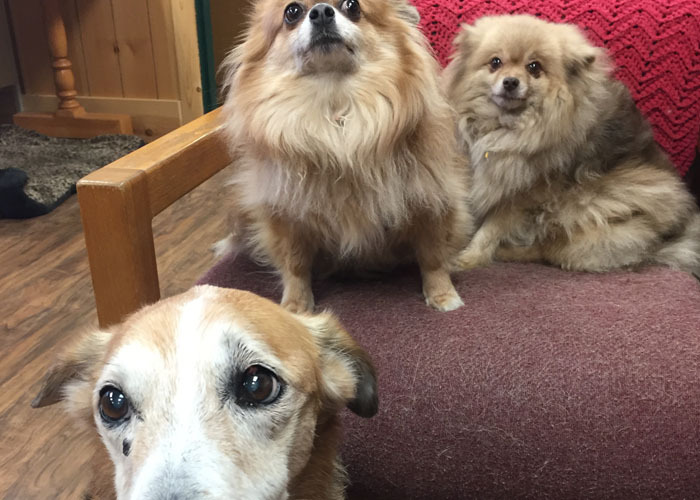 His wife, Patti, still manages the offices where you will always find an assortment of animals that are her true passion. 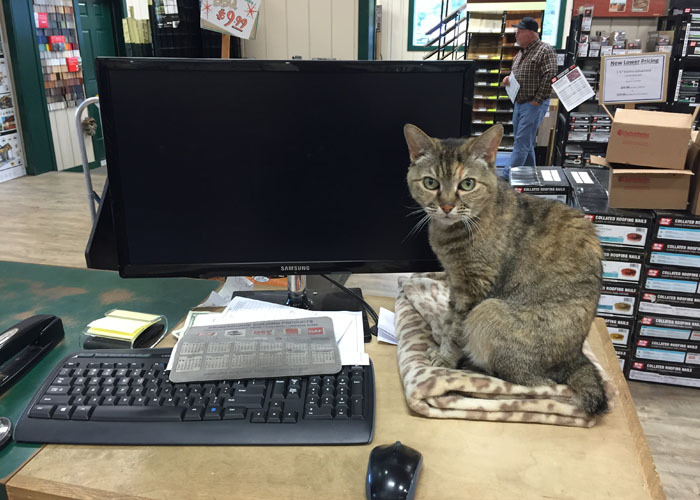 The store cat, Precious, has been greeting our Vancouver customers for around 16 years now. 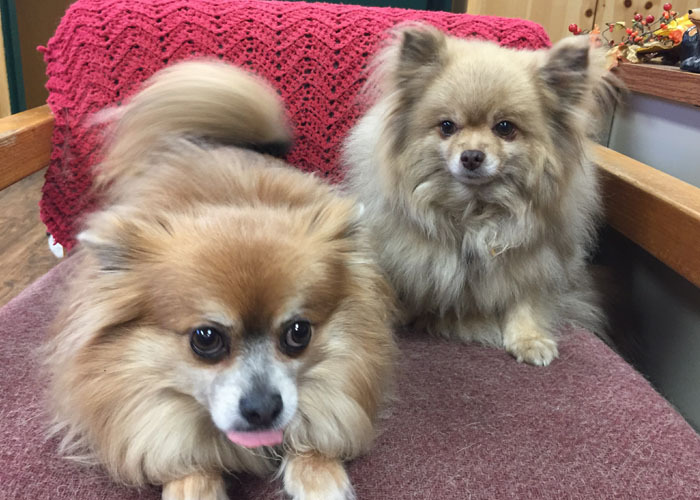 In the office you will most likely find an assortment of the family dogs, currently Niki, Natalie, Nora Belle, Snuffy, and Bella. 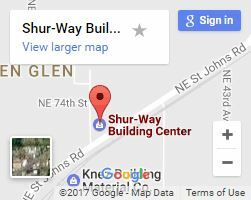 As Shur-Way has continued to grow over the years, product lines have expanded and changed to meet customer needs but our main focus has always been and continues to be to give friendly, knowledgeable, personalized service at the best possible prices possible.